Tengami on Steam is a wonderful gameplay experience for those that don’t have access to the mobile version of the game. A welcome break from the intense AAA titles we were bombarded with during the holidays, Nyamyam introduces a breath of fresh air with Tengami. 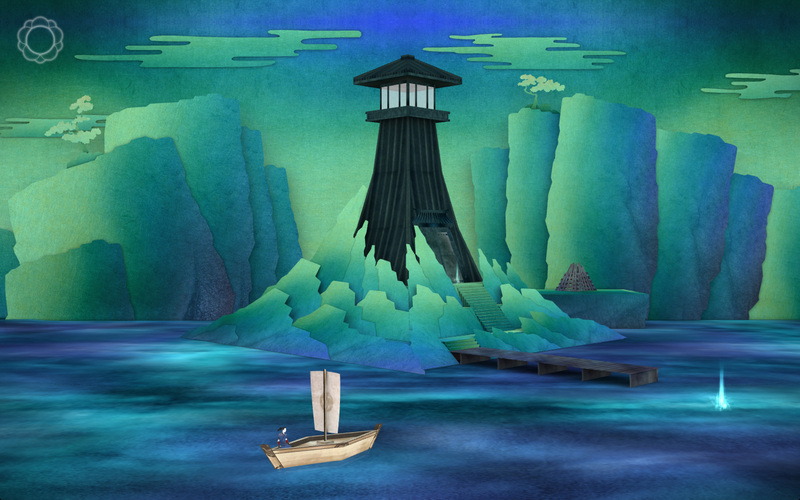 To say that Tengami is different from most videogames would be an understatement. Indie gaming has produced a lot of unique games, but most are firmly rooted in familiar gameplay themes and styles. Tengami is billed as an adventure game, but it’s worlds apart from a Lucasarts of Telltale title and perhaps closer to a game like Limbo – which Steam recommends as a similar title as well. 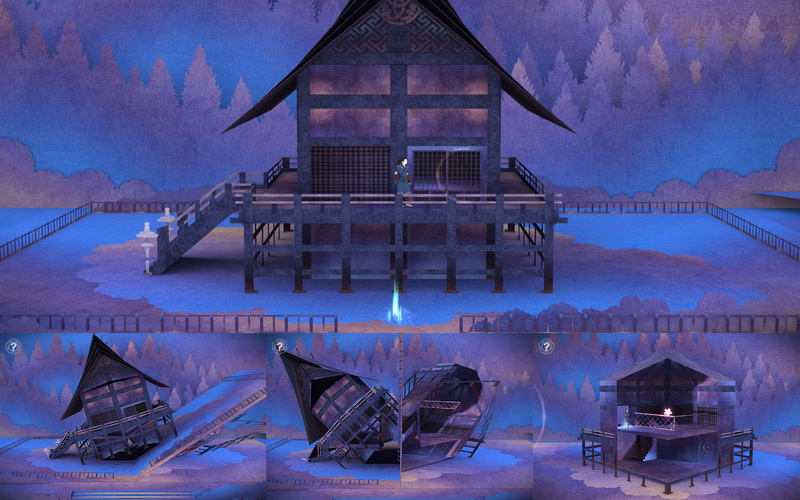 Even so – we found that to compare Tengami to Limbo wouldn’t do it justice, as the gameplay concept is here, in a word, unique. The game takes place inside a pop-up book with a Japanese theme, where you play a samurai on a journey through a paper-crafted world. The world around you plays a key role in fulfilling your quest as well, because this samurai doesn’t rely on swords to plough through hordes of enemies. Instead, you flip and fold parts of the paper game world to solve puzzles and overcome obstacles. This is done in a relaxing manner, supported by an almost ambient soundtrack – no frantic puzzle solving to be found here. It’s a concept that’s as simple as it’s brilliant, and perhaps can best be described as a fusion between art and videogames. If you’re looking for an adrenaline rush you won’t find it here, but if you’re interested in a completely new and relaxing gameplay experience then this could be just the title for you. It’s a relatively short experience though, as the game can be beaten in about 2 to 3 hours. We also found it worth noting that because of the nature of the game, the tablet (or should we say touch screen) version is perhaps the most immersive (and relaxing) way to play. That doesn’t mean that laptop/desktop games should ignore this – we were sure glad Tengami made its way to Steam!